Microsoft has owned the directory services landscape for almost two decades thanks to Active Directory®. AD was introduced in 1999. When paired with the Microsoft Exchange email server, it has made for a useful solution for IT organizations. As the world has shifted to the cloud, Microsoft has followed. Azure and Office 365 are two of Microsoft’s cloud crown jewels. Active Directory made a lot of sense a decade ago. While virtually all of an organization’s devices were Windows, the infrastructure was largely located on-prem. Data centers were often used, but those were connected back to the central office via VPN connections. Applications were often built on top of Windows. Even the servers were Windows-based. The network was wired and a domain controller was frequently used to create the concept of a domain where users could access whatever they needed without further logins. As a result, AD was able to control user access to a great deal of the network and IT infrastructure. Since then, though, the IT world has dramatically changed. Windows is no longer the dominant platform it once was. Only one in five devices is now Windows based [Forbes]. The data center has shifted to be delivered from the cloud via providers such as AWS. Applications have largely moved to the web, and core services, such as email and productivity solutions, are being provided by Google Apps for Work and Microsoft O365. The network has significantly changed as well. 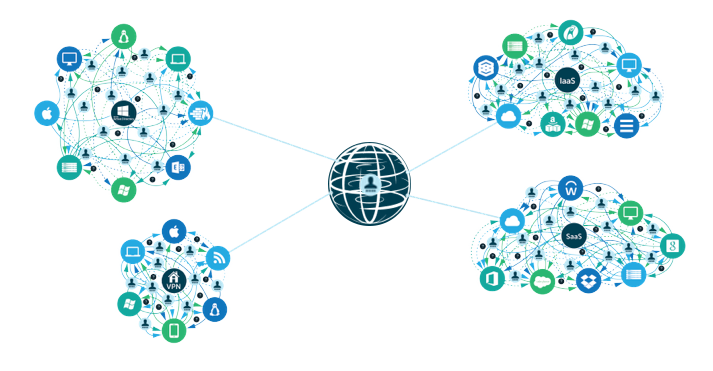 Organizations are no longer relying on wired networks. They are leveraging popular wireless access points instead. All of these changes render Active Directory much less valuable to an organization. 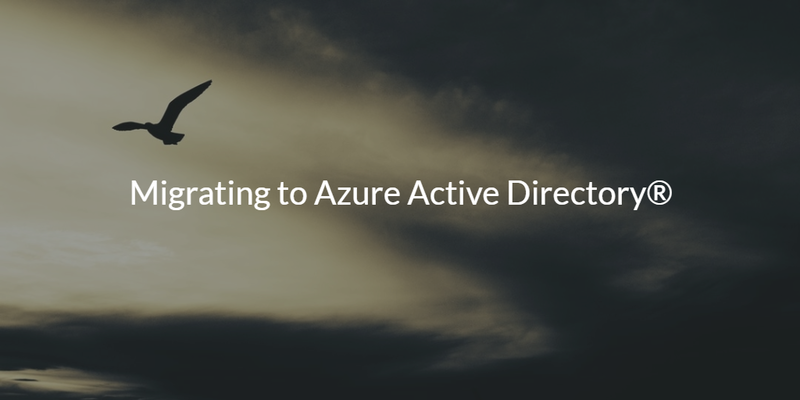 As a result, Microsoft created Azure Active Directory, which is their version of a cloud-hosted directory service. Unfortunately, the strategy with Azure AD is to create an adjunct solution to Active Directory. The user identities are stored within AD and then federated to Azure AD. If the goal is to eliminate an on-prem, legacy solution such as Active Directory, you are out of luck. Azure AD doesn’t authenticate or manage on-prem systems, and it struggles with other platforms, for example, macOS and AWS. Azure AD is really meant to be a directory service just for Azure. The good news is that you have a different option than Azure. You can migrate your Active Directory instance to Directory-as-a-Service. This cloud directory service is a full-on replacement to Active Directory. Not only does it have the ability to authenticate and authorize, but it also manages systems, applications, and networks. Those IT resources can be hosted in the cloud or on-prem. Further, the unified cloud directory service is independent and integrates with virtually all types of IT resources, including macOS, Linux, AWS, Google Apps, O365, and Windows. 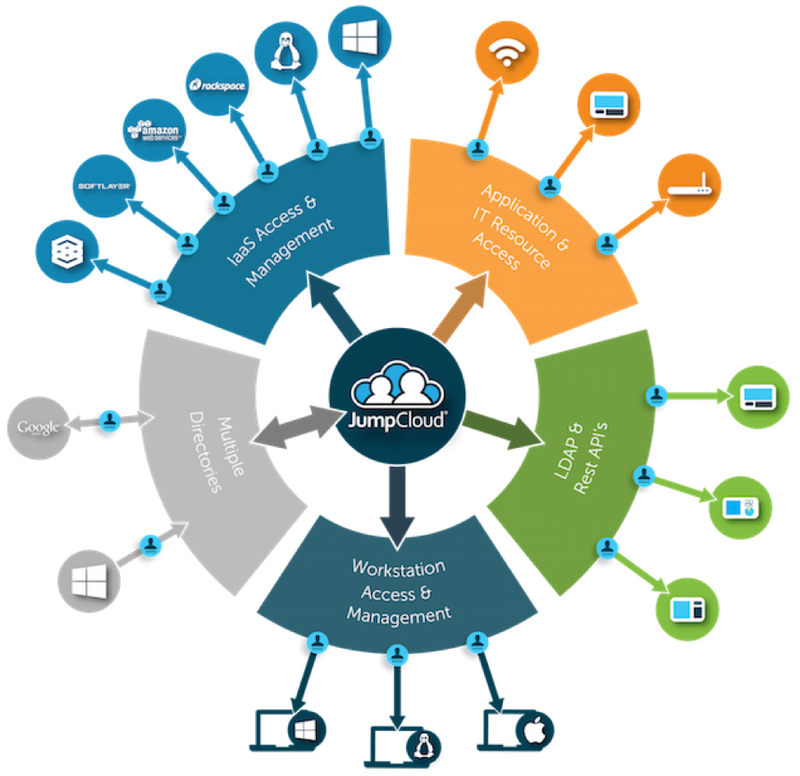 The cloud identity management platform leverages a multi-protocol approach with LDAP, SAML, REST, SSH, and more to help the Directory-as-a-Service platform connect to a variety of IT resources. Drop us a note to learn more about migrating to Azure Active Directory and your options for different solutions. Also, please feel free to compare Azure Active Directory with the Directory-as-a-Service platform. 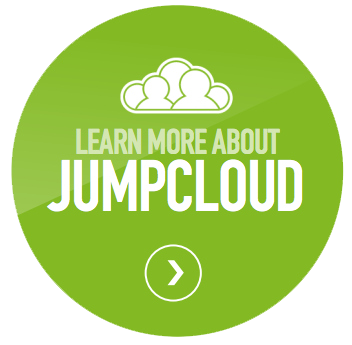 Go ahead, try JumpCloud® for free. As always, your first 10 users are free forever.